On December 15th, the Phoenix Ghostbusters were honered to answer the call for a very humbling evening donating many toys and putting smiles on some very special children, alongside other costumed entertainers, the Scottsdale Police and Fire Department. ​Due to the sensitive nature and respecting the wishes of the foundation, we are unable to picture any of the children. 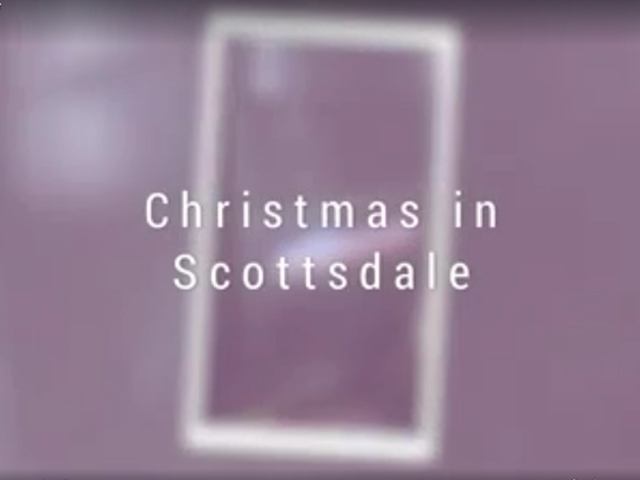 We cannot thank Christmas In Scottsdale for having us and look forward to next year!